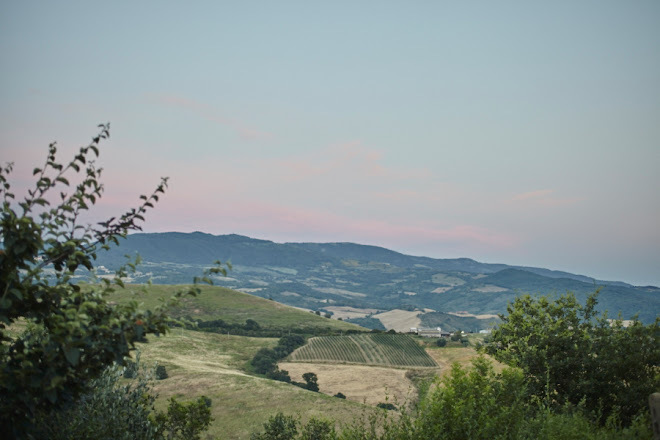 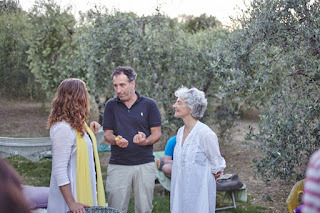 After exploring the Colline Lucchesi, scouting culinary destinations and hidden foodways for Viola's Italy, we returned to the Maremma, Tuscany's wild and beautiful coastal region, to revisit favorite haunts and catch up with friends old and new. 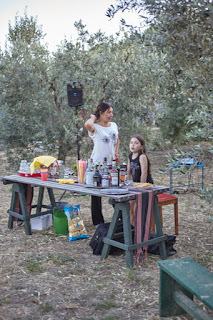 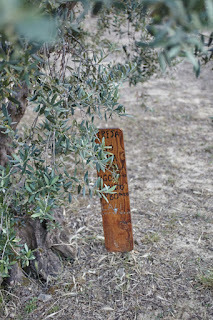 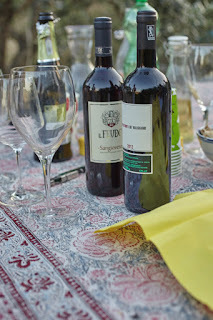 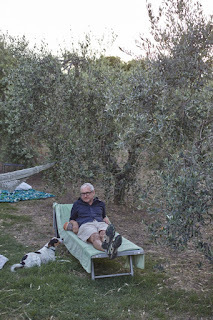 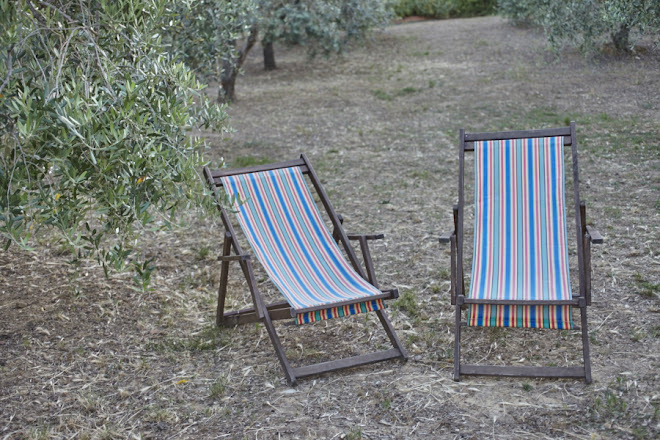 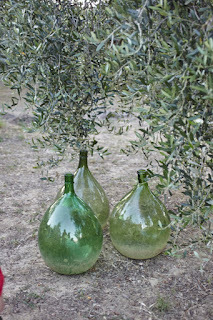 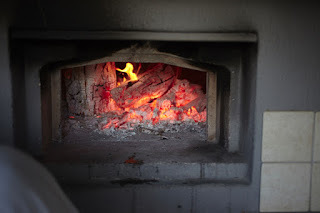 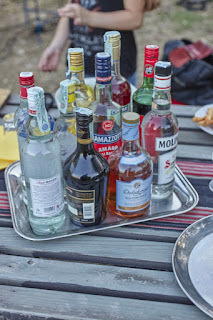 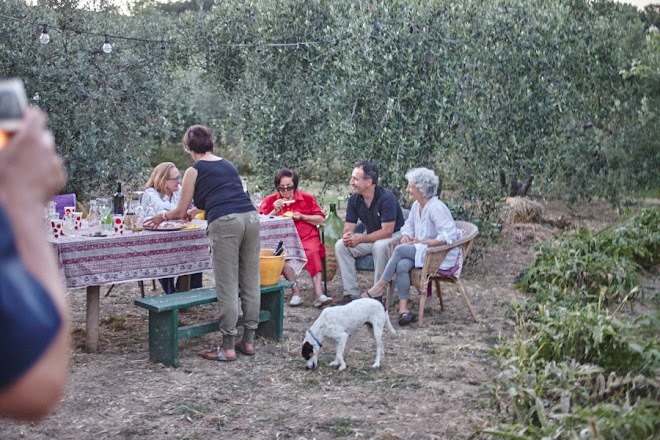 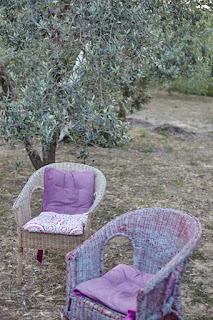 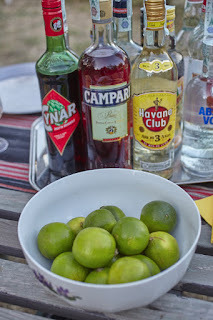 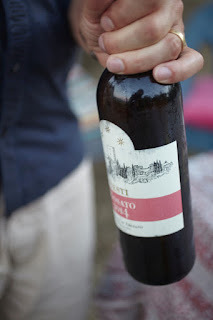 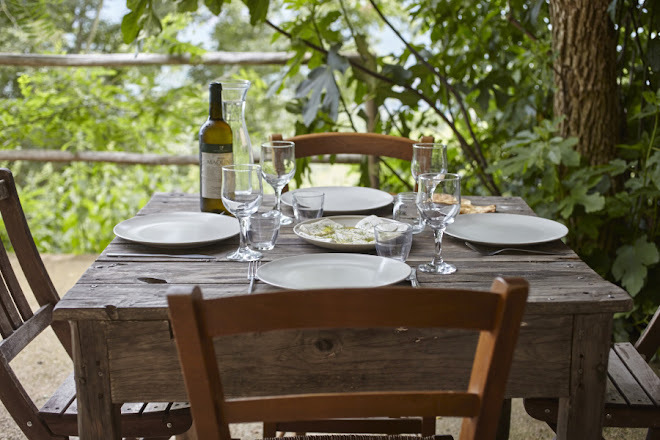 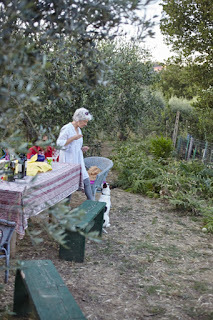 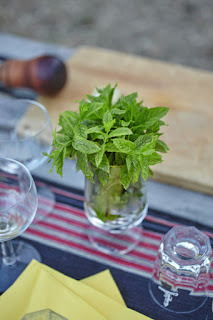 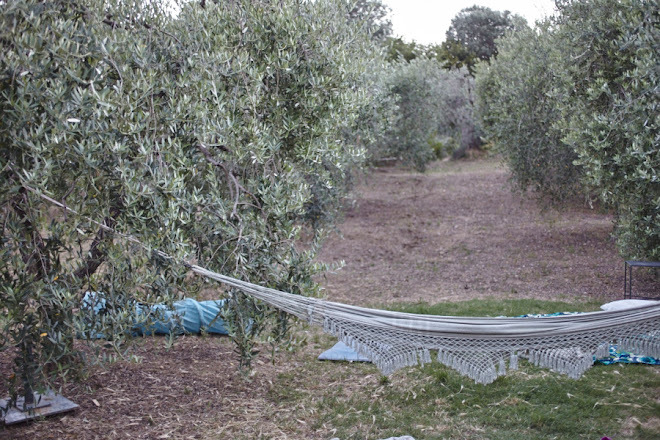 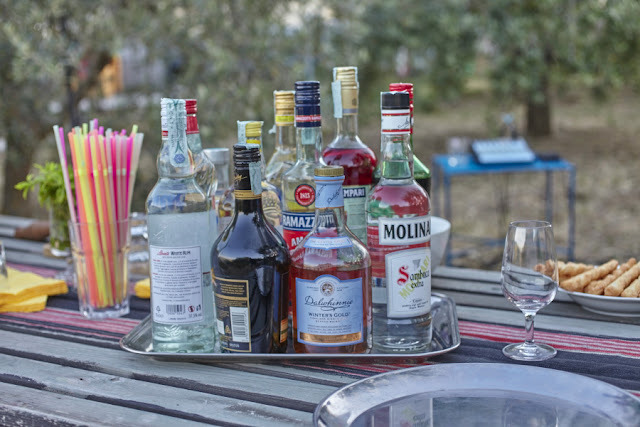 One of those friends is Katja Meier, author of the incredible MapItOut travel sites and overall woman-in-the-know on all things culinary, cultural and literary in the Maremma and beyond. 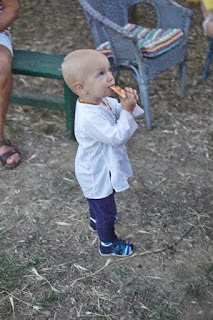 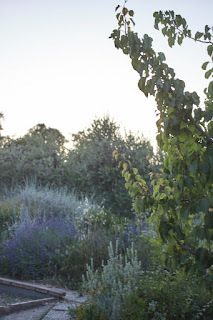 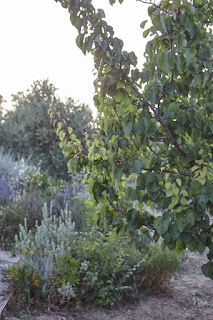 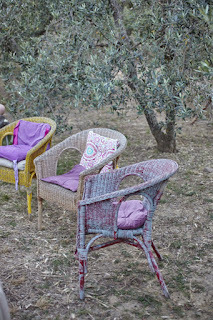 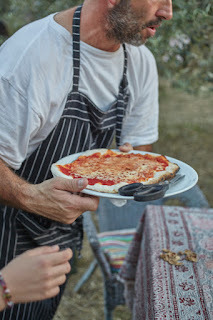 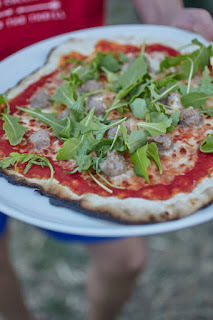 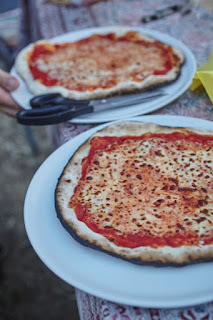 Katja and Sergio had invited to a summer celebration in their olive grove, a magical evening of wood fired pizza, cocktails and music under the olive trees - all served with endless view of the surrounding Tuscan hills and Monte Amiata in the distance.